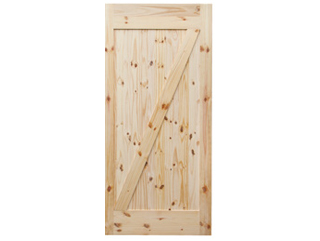 We offer the rustic look of Knotty Pine, the traditional look of Clear Pine and the more contemporary look of the Primed flat panel shakers. 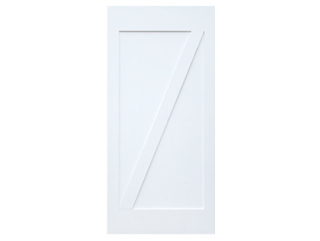 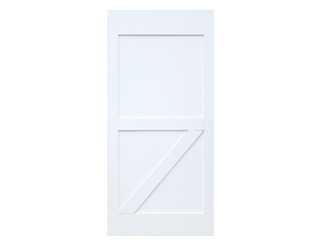 Primed doors can be painted to match any color scheme. 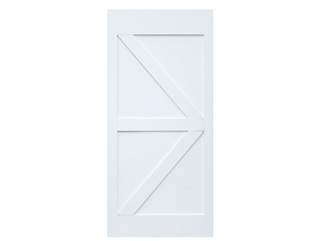 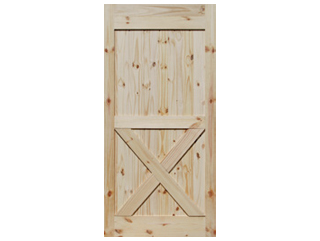 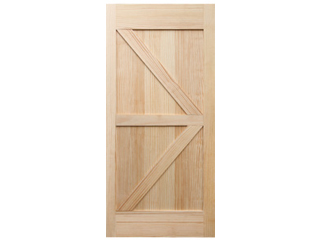 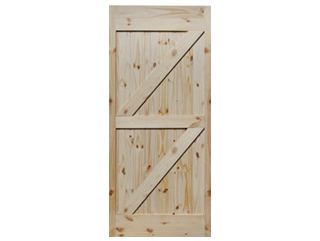 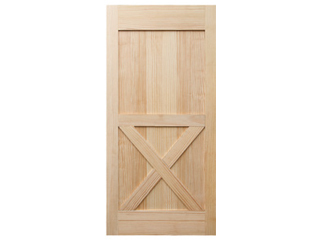 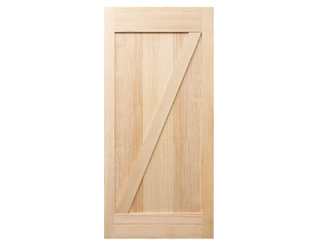 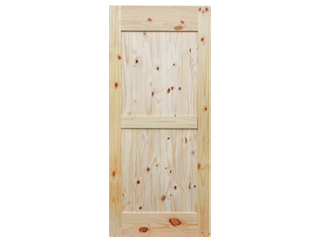 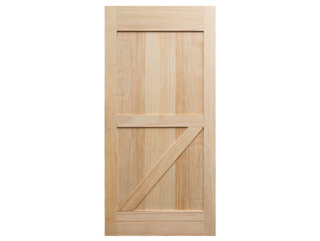 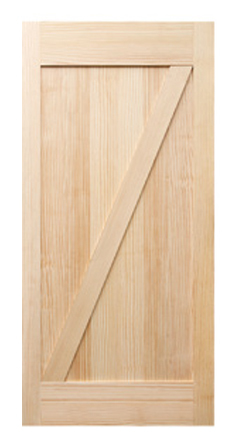 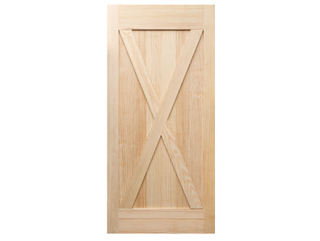 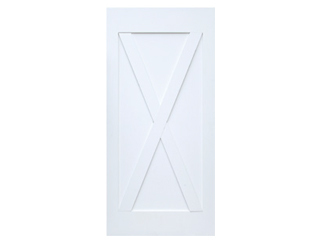 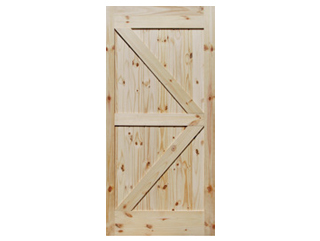 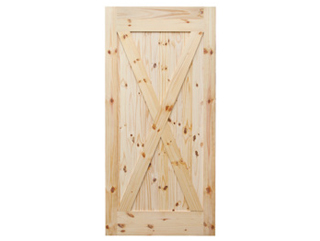 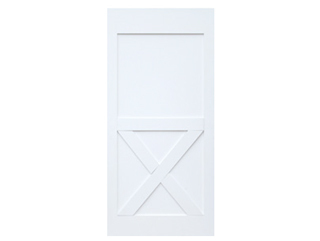 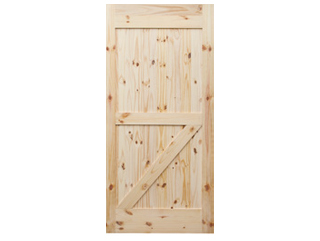 Barn Doors are available in a number of patterns.